Free of any pesticides and synthetic fertilizers. 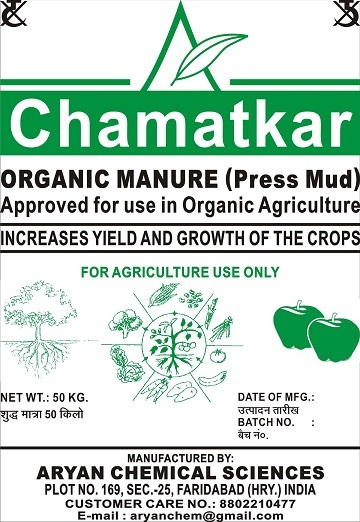 Gives growth to plants in natural way. Rich in essential minerals and compounds.